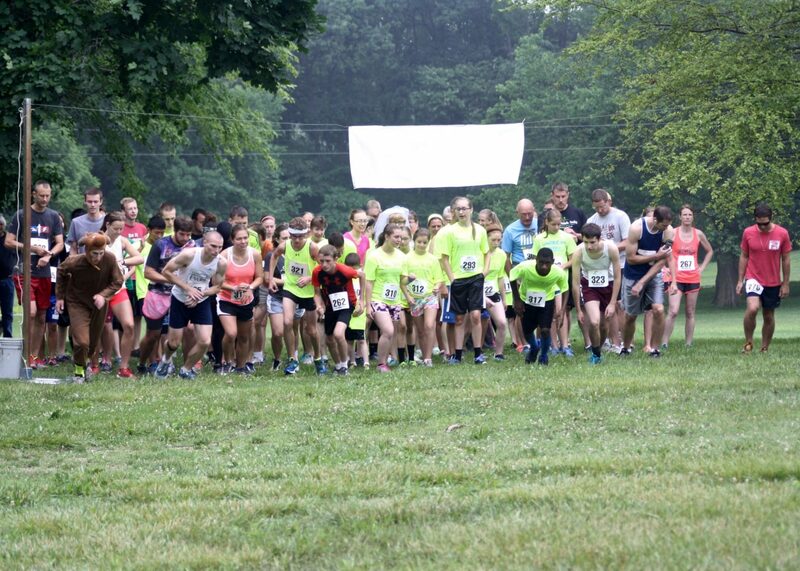 Over 50 participants took part in this year’s 5K Trail Run/Walk and Moose Chase Mile! 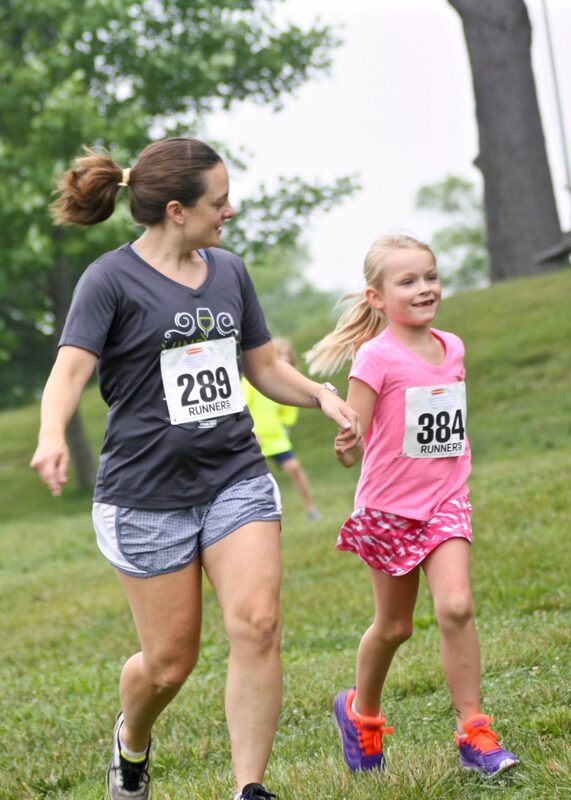 People of all ages and abilities took part with many more volunteering for a fun family event. 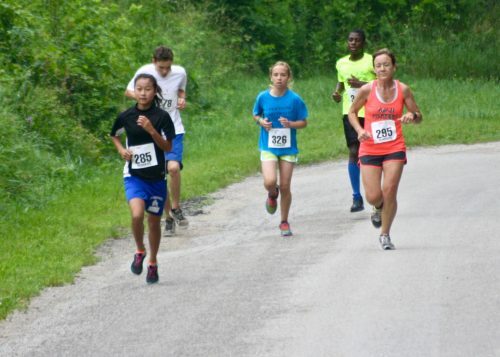 This summer’s race helped raise money to Lutherhaven’s Campership Fund which helps families who have difficulty affording a summer camp experience. Thank you all for helping to make Camp a reality for children where they get to have fun, grow, share, and experience the adventures of summer camp! Stay tuned for next year’s date to once again tackle the trails. To see the race times click here. And many others! Thank you! 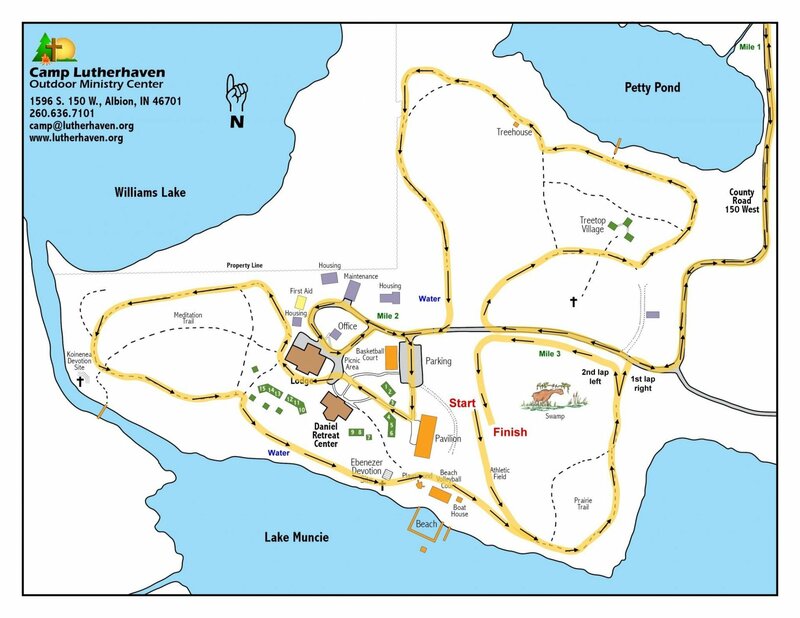 Camp Lutherhaven is located just outside Albion, Indiana. The first half of the 5K Trail Run/Walk (3.1 miles) combines flat roads and easy hills of surrounding rural lanes. The second half winds its way through camp’s main grounds and the rolling hills of oak and hickory forest trails finishing along the shores of Lake Muncie. Don’t underestimate the ups and downs of elevation!